First 4 Figures is proud to present the highly anticipated Metal Gear Solid – Solid Snake SD 8" PVC Painted statue. 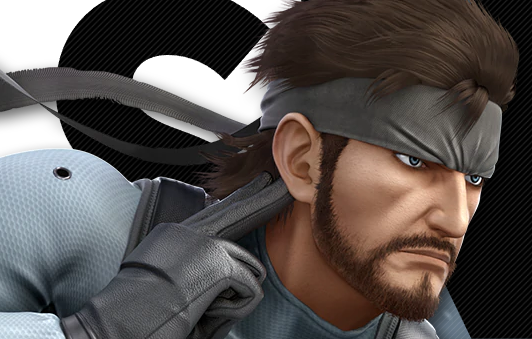 After just six months since its surprise debut during Gamescom 2018, it has officially been announced that SOLID SNAKE SD will be available for pre-order after the Friday Q&A with Chocks and A #108 Facebook live stream on FRIDAY, 22 FEBRUARY 2019, 10:00 PM HKT. 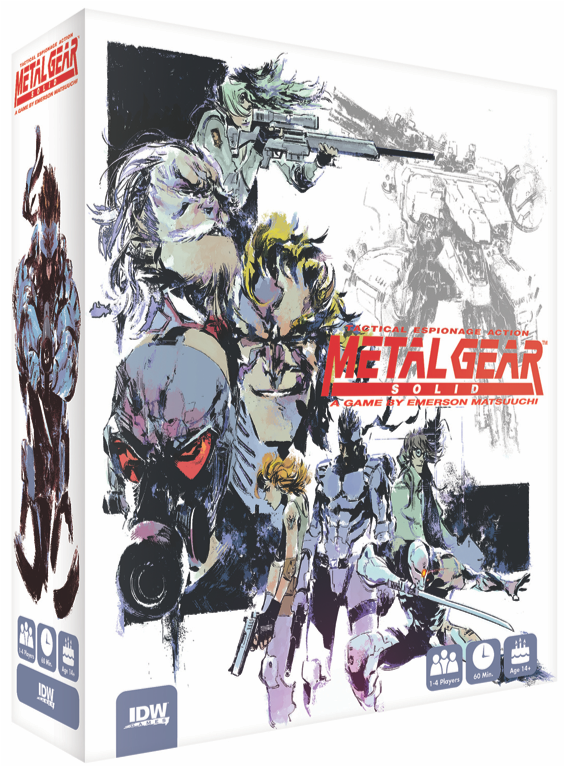 Tis the season for some Metal Gear! David Hayter and Cam Clarke, the voices for Solid Snake and Liquid Snake respectively, have come together to read a special story. Following in the holiday spirit, the two have put together a very special tribute that they call, "The Night Before Metal Gear." For more information on Metal Gear Solid: The Board Game, follow IDW Games on Twitter and like their Facebook page, where fans can discover art and gameplay development ahead of the game’s release in 2019. If you were looking forward to more codec conversations from Snake in Smash Bros. Ultimate, you might want to temper those expectations. 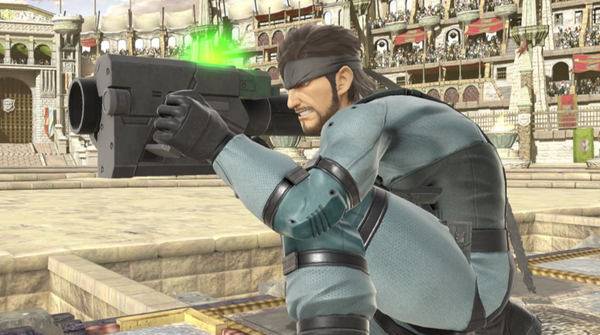 The voice actor for Snake, David Hayter, has said that he's not been asked to record anymore codec conversations yet. It doesn't mean it won't happen in the future, but as of right now, what we got in previous games is what we'll get here. Today we're happy to announce the second statue from our Metal Gear Solid Resin Statue line of collectibles. Pre-orders for Metal Gear Solid - Psycho Mantis Resin Statue COMBO EDITION, OPTIC CAMOUFLAGE EDITION and EXCLUSIVE EDITION are only available until September 18th 2018. *You must come back to the website on August 28th 2018, log into your account and VALIDATE your order to confirm your Day One edition. Jordon Vogt-Roberts, director of Kong: Skull Island, has revealed that his script for a potential Metal Gear movie has been turned in to the the studio. Metal Gear’s scriptwriter Derek Connolly joined the team back in November 2017, and the pair have now wrapped their script for the Metal Gear adaptation. Vogt-Roberts wants fans to know that his adaptation of the game is doing its absolute best to stay true to Kojima's vision.